The school year is going to be starting for millions of children all over the United States. Depending on where you live will impact how your commute is affected by the school being in session. Schools all over the world have school zones around schools, preschools and other areas where a lot of students will be traveling. School zones have visible speed limits and flashing lights to let the driver know when the school zone speed restrictions are in effect. 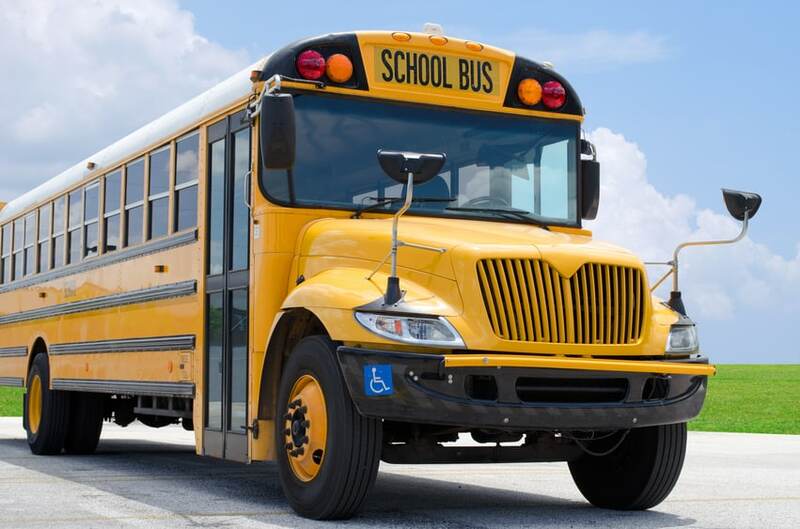 Passing a school bus that is loading or unloading students is against the law. Updated buses have multiple stop signs that swing out to warn drivers not to pass. Students might have to cross the street after a bus has stopped and this stop sign is for their safety. As a driver, you are agreeing to follow every driving law by being present on the road. 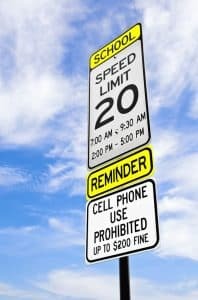 Cities have started increasing fines for not following school zone requirements. If you are pulled over in certain school zones, the police are required to give you a ticket for the violation. Other traffic stops have the potential to be lowered to a warning depending on what law you broke. Driver safety is crucial with the school year starting soon, but student safety is just as important. Your children need to be aware of laws as well when going to school. Being overly aware of your surroundings can help prevent injuries. It is much better to assume someone isn’t going to follow a law than to expect them to follow it. Having a buddy system or walking group is another great way to stay safe. It is a lot harder to ignore five kids crossing the street than one.